Kames sea grown Rainbow Trout grow slowly, according to sustainable farming practices, with an exceptional attention to their welfare and environment. Kames’ farming practices favour an environment as close as possible to being in the wild. 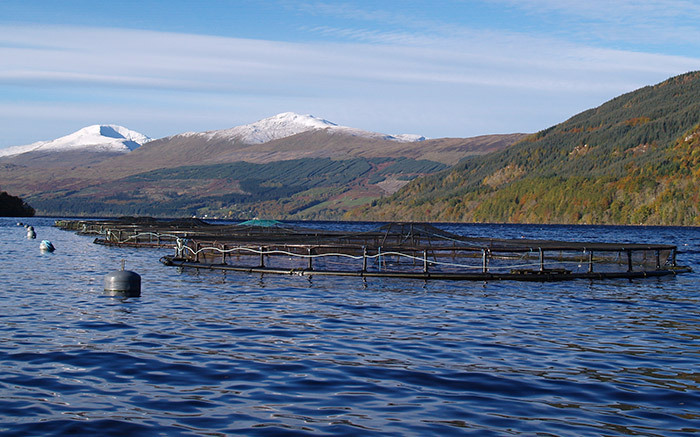 Fully integrated, Kames is responsible for their trout’s entire life-cycle, all the way from egg to harvesting. They reach on average a harvest weight of 4.5kg. The fish are reared in accordance with the Marine Scotland Code of Best Practice and are Freedom Food and Global Gap accredited.